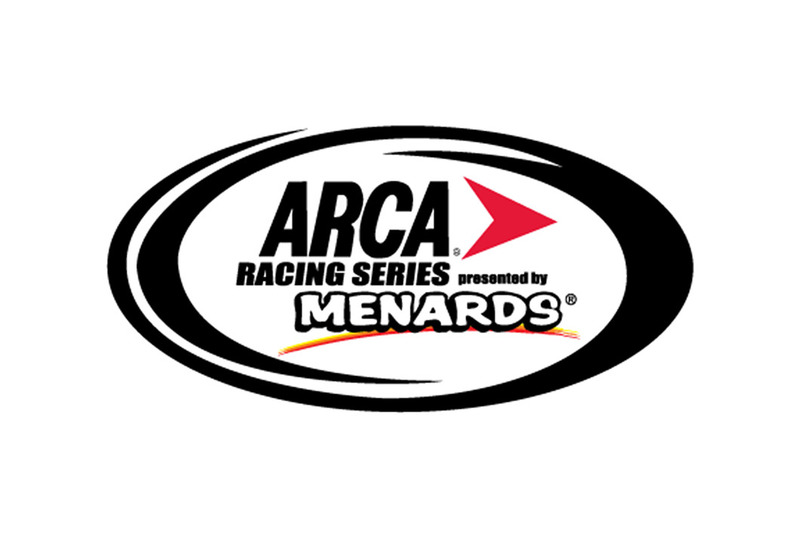 (TOLEDO, Ohio) - Chevrolet is the Manufacturer Champion for the 2010 ARCA Racing Series presented by RE/MAX and Menards season. The win is the second for Chevrolet in the past three seasons and the 11th in the past 23. Chevrolet earned 128 total points in the final manufacturer standings to top Dodge, the champion in 2006, 2007, and 2009. Points are allocated to manufacturers on a 9-6-4-3 basis at the completion of each race. The winning car in any given race automatically earns nine points for its manufacturer. The highest-finishing cars of the remaining three manufacturers are then rewarded points based on position relative to one another. For example, Bobby Gerhart won the season opener at Daytona to earn Chevrolet nine points. Mark Thompson drove the highest-finishing Toyota (second) to earn six points for the manufacturer. 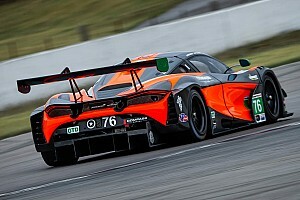 Though Toyota controlled the next two spots as well, Patrick Sheltra was the next driver to claim points for a manufacturer, earning four for Dodge while driving to fifth place. Tommy Joe Martins drove the highest-finishing Ford, in eighth place, earning three points for the manufacturer. Manufacturers earned points for each of the 20 races this season; a 180-point total was the maximum for any maker this season. Joey Coulter's No. 16 Rip It Energy Fuel/Darrell Gwynn Foundation/Tempest Cycles Chevrolet was the highest-finishing car for Chevrolet in nine races in 2010, scoring 46 total points. Coulter's haul included nine for his win at Berlin (Mich.) Raceway in August, which led off the Bill France Four Crown, also won by the Miami Springs, Fla. driver. 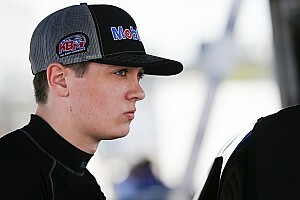 "Chevrolet has been an integral part of my ARCA racing career since we started in 2009. 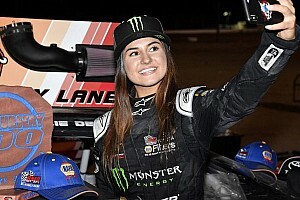 To be able to go out this year and rack up 46 manufacturer points and ultimately help them win yet another championship is really an honor to not only myself but my entire Coulter Motorsports team," Coulter said. "I have really enjoyed racing my Chevrolet, and I hope to continue racing under their nameplate and create a long standing relationship." The remaining Chevrolet scorers include: Steve Arpin (27 points in three races), Ty Dillon (24 in three), Tim George Jr. (10 in two), Gerhart (nine in one), Chad Finley (six in one), and Mikey Kile (six in one). Dodge finished 14 points behind Chevrolet. 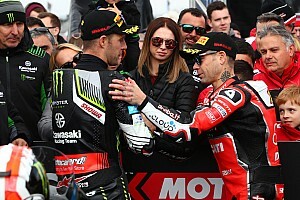 Each manufacturer scored seven victories. Tom Hessert, who finished third in the final point standings, led Dodge with 27 points in five races. Hessert was followed by Cunningham Motorsports teammate Dakoda Armstrong (24 in four), series champion Sheltra (23 in four), Robb Brent (18 in four), Justin Marks (13 in two), and Casey Roderick (nine in one). Toyota narrowly missed second place with a final total of 111 points. Series runner-up Craig Goess of Eddie Sharp Racing led with 46 points in nine races, and was followed by Kile (19 in four), Arpin (10 in two), Max Gresham (nine in one), Sheltra (nine in one), Blake Koch (six in one), Kevin Swindell (six in one), and Thompson (six in one). Frank Kimmel and Kimmel Racing led Ford's total of 87 by scoring 31 points in eight races. Chris Buescher scored 22 in three, and was followed by Grant Enfinger (17 in four), A.J. Fike (four in one), Will Kimmel (four in one), Tim Cowen (three in one), Martins (three in one), and Bryan Silas (three in one). The 2010 ARCA Racing Series presented by RE/MAX and Menards Championship Awards Banquet will take place Saturday, December 4 at the Northern Kentucky Convention Center in Covington, Ky., near Cincinnati.